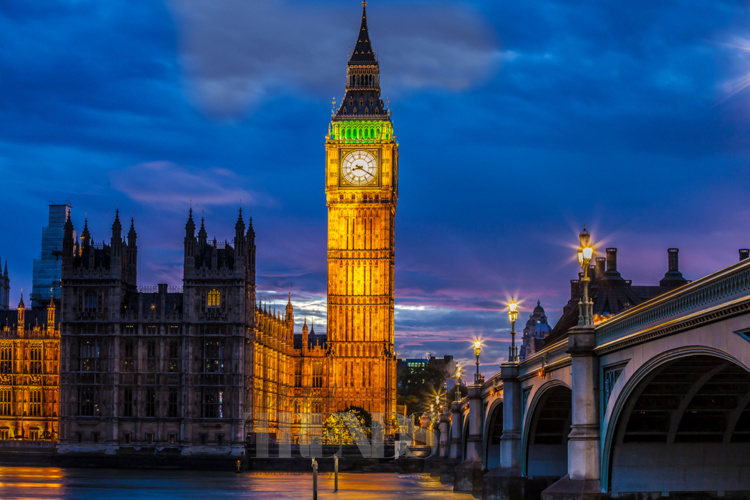 As the United States was witnessing the solar eclipse on Monday (August 21), the United Kingdom was also witnessing a phenomenon they won’t hear again till 2021 – the chiming of the Big Ben. The iconic bell tower that is a part of London culture fell silent, thanks to emergency repairs that must take place. Estimates say that listeners won’t get to hear it again possibly until four years is done. Usually, every hour, the Big Ben chimes to remind those present in London what time it is. Now, until 2021, the chimes will only be heard on special occasions. UK’s Prime Minister, Theresa May said that not hearing the familiar chimes “can’t be right”, and even MPs were not informed about the duration of the repairs. She has asked for the proposal to be reviewed, so that this cultural heritage can go on doing what it does best. The decision to discontinue the chimes during repairs is to prevent hearing damage to workers on site. The Big Ben has a 13.7 tonne Great Bell that chimes to the hour, and has been doing so for the past 157 years. The last time it fell silent was 2007. Part of the Great Bell is said to be being dismantled and repaired for use for another century, maybe.